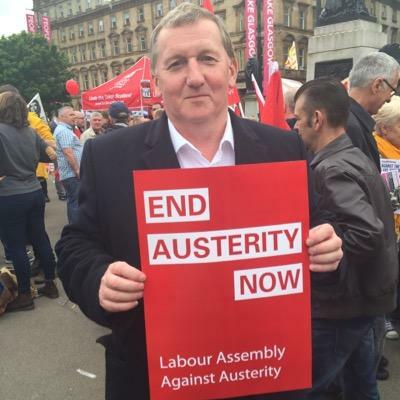 Acting leader of Scottish Labour Alex Rowley has ruled himself out of the race to replace Kezia Dugdale. According to reports, the deputy leader and MSP for Mid Scotland and Fife, will not be going for the top job. Kerr also reports that Monica Lennon, equalities spokesperson, shall not be going for the leadership either. Dugdale resigned the role late last night, saying that it was time to “pass on the baton”. She said she wanted to give her successor the “space and time” to prepare for the next round of Holyrood elections, in 2021. You can read our rundown of some of the key possible names for the leadership here.